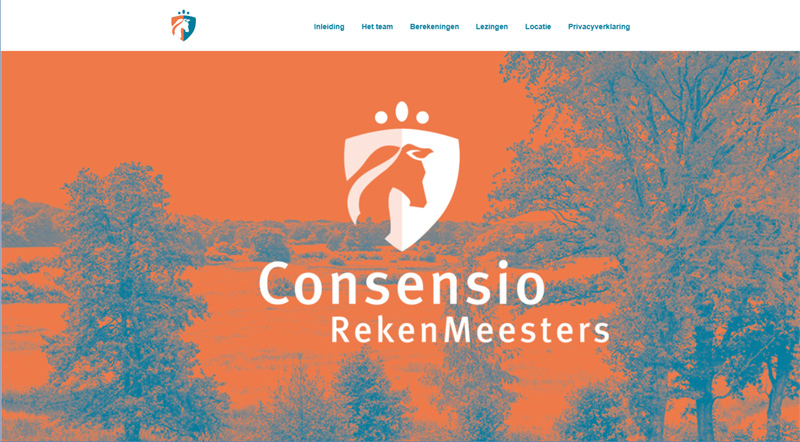 The website of Consensio has had a major update, so the main one-page WordPress design has also sever sub-pages for further events. 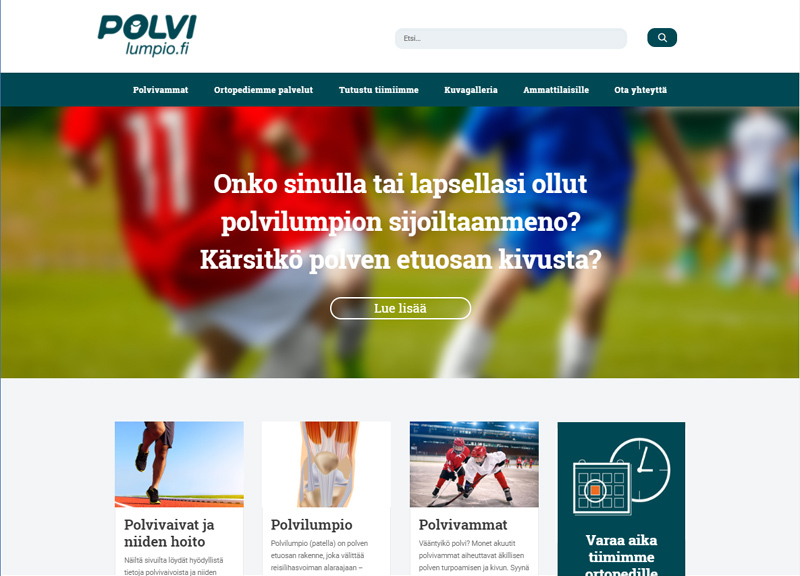 Together with Mainostoimisto Laine we created a new website for Polvilumpio. 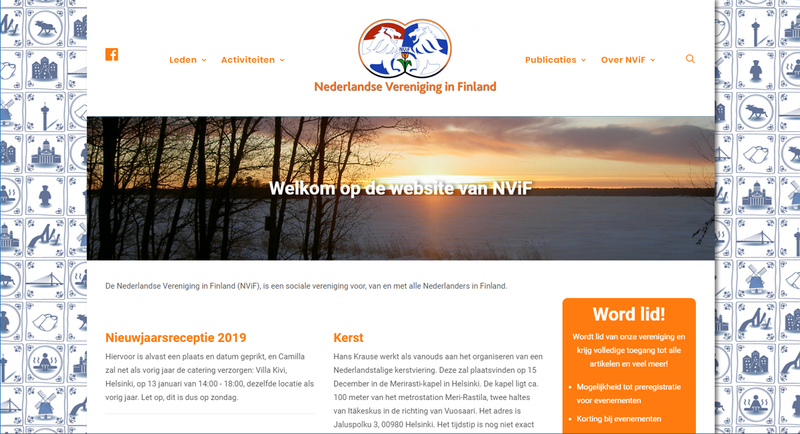 I have made Mikko’s design in a nice working WorsPress website with a lot of space. Please have a look at: polvilumpio.fi for the result.